Here’s an index of all the news, information, interviews, and articles we published for Dragon Con 2014! Ask Les Johnson: Have Satellites Failed or is Kryptonite in Hotel Walls? Map to Nearby Restaurants, Grocery Stores, et al. 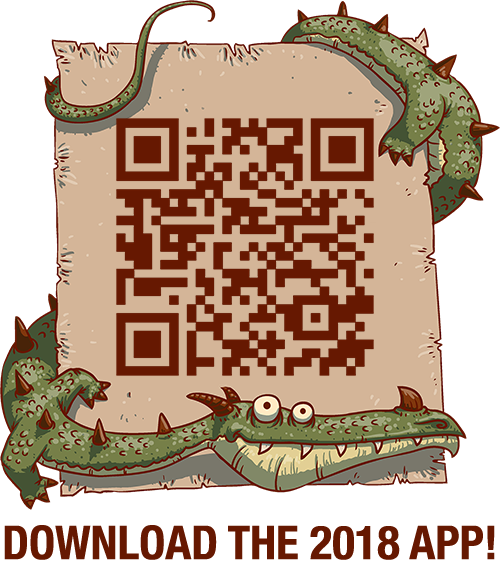 Dragon Con 2014 App Now Available! 2014 Dragon Con Parade Registration Now Open!